Today’s five favourites have been selected by Natalie Jane Prior. 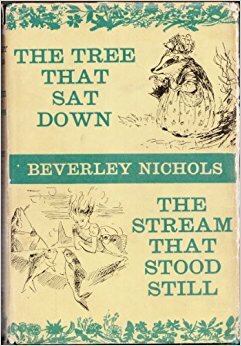 This bindup of two fantasy novels by Beverley Nichols (who is today chiefly remembered for his garden writing) is the book which inspired (at least in part), my recently published picture book, Lucy’s Book (Lothian, illustrated by Cheryl Orsini). Lucy’s Book tells the story of a little girl who loves a book so much that she borrows it from the library every time she goes, until at last the book wears out. 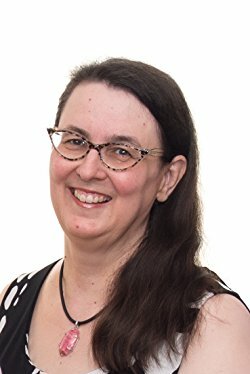 My mother was very difficult about re-borrowing books; her own practice was to go to the library to find things she hadn’t read before, and she did not seem to understand that I should feel a sense of ownership in a library book. I suffered much anguish over this book, because I wanted to own it so badly. It resonated with me on practically every level. Though I could not have explained why this was so at the time, I think now that it was my first experience of a profound aesthetic synchronicity with another writer. I can’t explain it: I only know that when, at the age of 18 or so, I managed to buy a Lion paperback edition, I was devastated to find out that Nichols’s philosophical musings on beauty and morality had been cut out, presumably as not interesting to children. 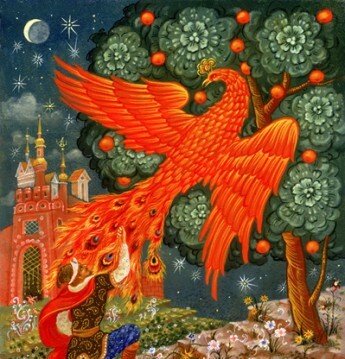 The effect was as if the chapter “The Piper at the Gates of Dawn” had been cut out of The Wind in the WIllows, or Aslan out of The Chronicles of Narnia: the heart of the book had gone. I am happy to report that I now own an early hardback with these sections intact, but the experience put me off abridgements for life. No doubt I’m cheating putting them all down here, but again, these universal favourites resonated at every level, and still do. As a reader, I adore them, as a writer, I admire them (the full impact of Lewis’s casual erudition on the texts did not hit me until I did Middle English at university), as a Christian, I am still pulling insight out of them over forty years after I first read them. The end of The Last Battle still reduces me to a blubbering wreck every time I read it. There are not many books you meet in life that you can say that about. Often books which we love as children are not classics: they just speak to us at a profound and necessary level. The 1970s must have been the great age of the library omnibus edition, as these were another book I borrowed again and again as bindups. (There were, from recollection, five in the series, and they were published in two omnibus editions.) I was passionate about my dolls as a child. They were, like books, an outlet for stories and adventure, and I loved making things for them (I still do). 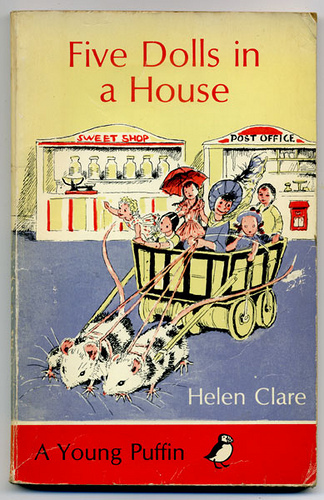 These simple stories about a little girl called Elizabeth Small, who is able to miniaturise herself and actually enter her dolls’ house and interact with her dolls in all sorts of eccentric situations, was the ultimate wish-fulfillment for a child who desperately wanted a dolls’ house and never got one. The dolls, ranging from a soi-disant duke’s daughter whose hair kept falling off, to a French paying guest who hogged the bathroom and refused to speak English when work was required of her, were all screams. Unfortunately, it was never quite explained how Elizabeth cracked the secret of miniaturising herself, but I lived in hope for many years. 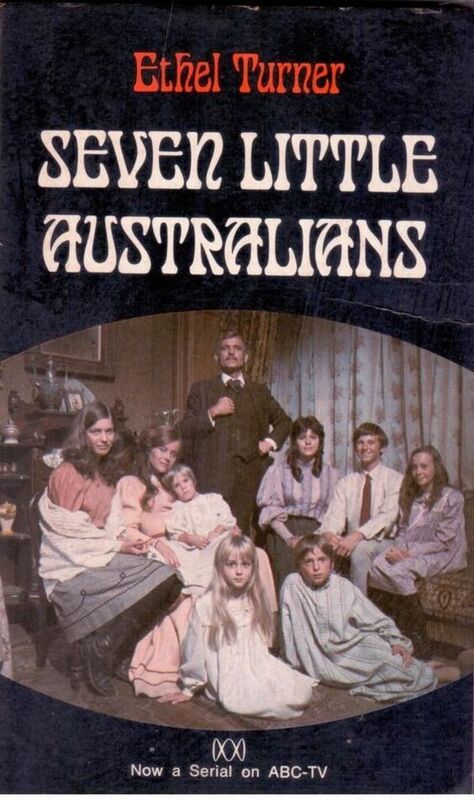 I was of the generation that first encountered this book via the landmark ABC serial in the mid 70s. Until then, it must have been out of print, because I remember the moment it started on the TV my mother went out and bought me a TV-tie in; it had been one of her own childhood favourites, and until then she had been frustrated that she could not get me a copy. The model for Ethel Turner’s book is clearly What Katy Did (which was another favourite of mine—I used to lie in bed at night and recite it), but Seven Little Australians bit down far deeper into my consciousness. As a child, I never questioned the peculiar psychology behind free-spirited girls like Katy Carr and Judy Woolcott getting to puberty and immediately being crippled or flattened by trees; I just inhabited the stories they featured in, and I loved the Woolcotts passionately, every single one of them. Judy’s death scene in the slab hut (“…and with a little shudder, she slipped away”) is one of the most iconic moments in Australian literature, and I want it read at my funeral. The TV serial, faithful to the story and clearly made with love, still holds up pretty well, too. 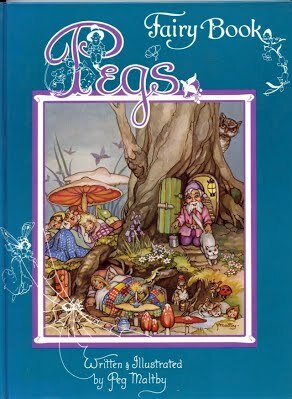 Peg Maltby’s stories of fairies and goblins in Australian setting were probably influenced by May Gibbs (I was also a great fan of Snugglepot and Cuddlepie), but are done with less subtlety and skill; the stories themselves are certainly nothing special. However the bright colours and Art Deco sensibility of her illustrations are still charming, as is her sepia linework (you can see Peg’s Fairy Book on the National Library’s website, here http://nla.gov.au/nla.obj-2600932/view?partId=nla.obj-2662970#page/n-1/mode/2up). As a child what I was particularly drawn to was their incredible detail; this detail is something that I also love about the work of my own illustrative collaborator, Cheryl Orsini. I particularly loved the goblin market, and the fairy houses, and still do. I’m sad this book is today more or less forgotten; it gave me such pleasure that for all the limitations of the stories themselves, I would love to see it come back into print. 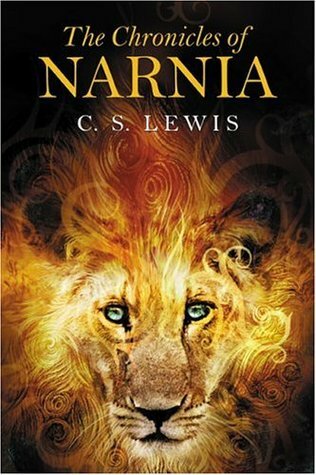 Fascinating and I look forward to reading the paper, Planet Narnia.